The update brings an Instant Messaging App with single chat interface for different social site and services that are supported, and the Here and Now social app. And the other treats from this update are the updated and improved Ovi Contacts, Ovi Maps, Ovi Store and phone’s performance. 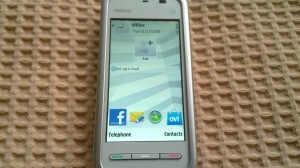 You can update through your computer with Nokia Ovi Suite or Nokia Software Updater applications. Or you can also directly update from you phone by going to Software Update in your Applications menu. Is your phone updated with the latest software release? Check it out here! is the ovi store like on s^3? I don’t have a Nokia 5230 or any of the three devices above here, so I can’t check but I have a feeling that the Ovi Store is most-likely the same with the Ovi Store versions we have in latest Nokia devices. Could you please verify it for us? unfortunately, i cannot, as i have c7. i was just curious, if nokia finally moved on with older devices. But I think the OTA update is the first one to receive this new updates. Yep. Had to install the latest version of OVI suite for it 😛 Neither it is available through that or OTA. Maybe Europe is Nokia’s first preference. Don’t worry mate, I’m later by these weekdays you will get the update too. I hope so! 5230 needed few fixes here and there. 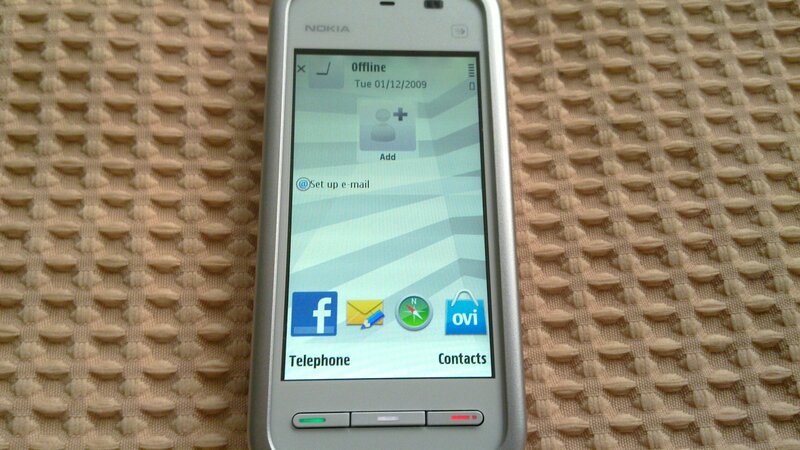 I updated my nokia 5238 software. but after updated, i couldnt find any kind of applications(music, games, featured,personalisation,etc…) in ovi store. and i found this is not available for ur nokia 5238.